D&D Toys and Collectibles Episode 257: Toy Fair 2017, baby! D&D Toys and Collectibles Episode 254: The Last Dave…is it singular or plural? A. Das Baron was on the scene at the 2014 Toypocalypse event in New York City! 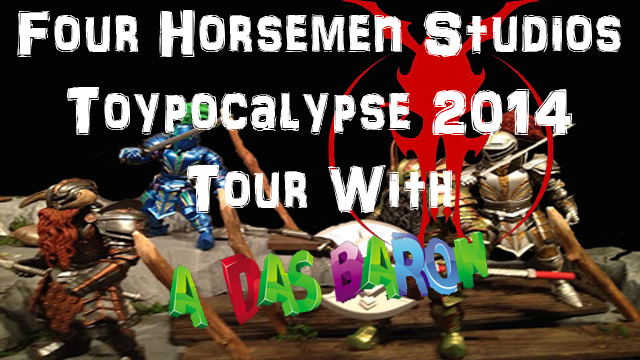 Come check out the tour as Das shows us what the Horsemen had on display but also gives us a look at the event’s host store, Toy Tokyo! D&D Toys and Collectibles Episode 109: POST Toy Fair!